Moderate, 9.25 Inch - SHIPS FREE! 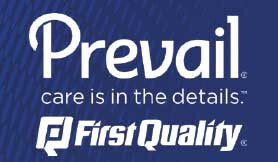 Moderate/Extra Coverage, 11 Inch - SHIPS FREE! Moderate Long- Jumbo Pack - SHIPS FREE! 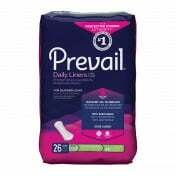 Maximum with Extra Coverage, 13 Inch - SHIPS FREE! Maximum, 11 Inch - SHIPS FREE! Light, 9.25 Inch - SHIPS FREE! 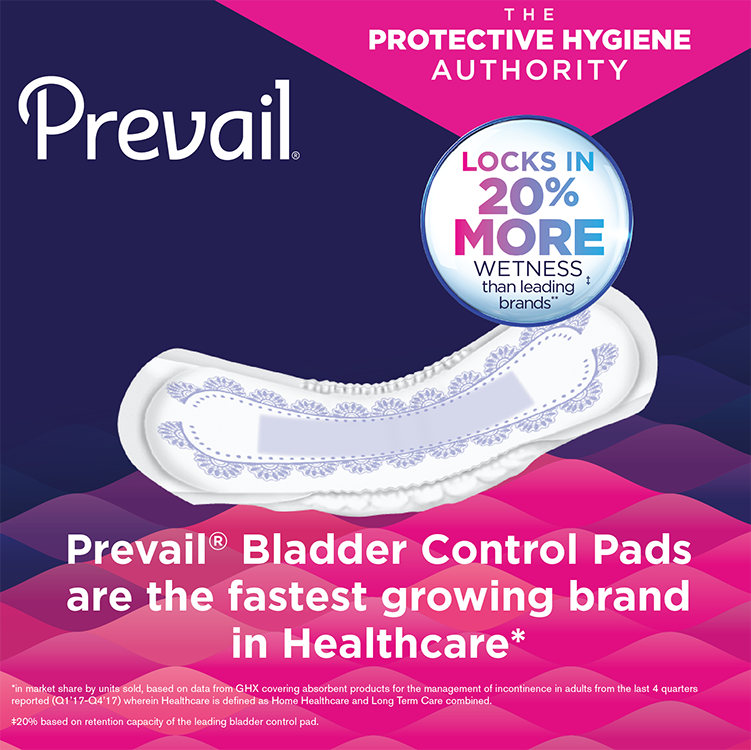 Prevail Bladder Control Pads are incontinence pads for women to wear with normal pants and underwear. 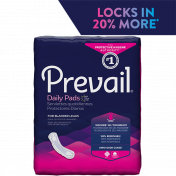 Prevail Pads help women with any light leakage they may experience throughout the day. 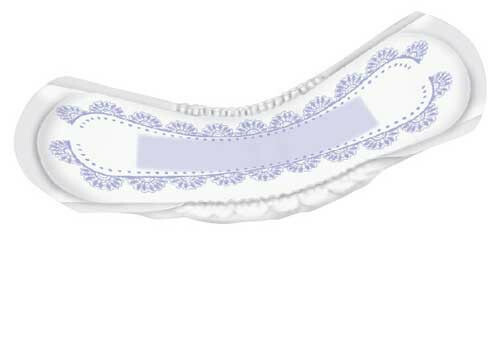 The unique design is small enough to be discreet for everyday wear. 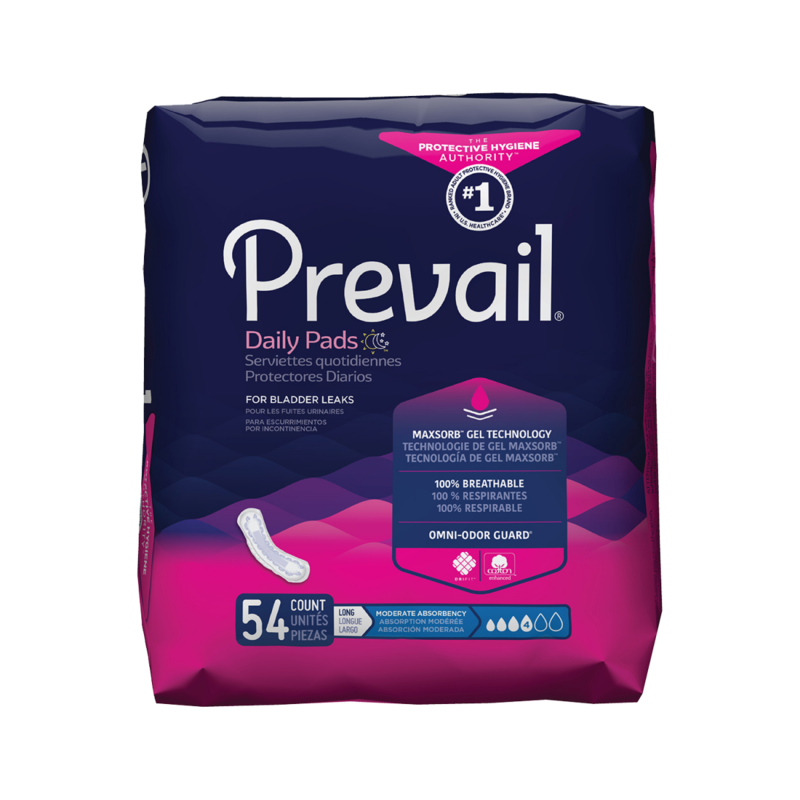 Plus, Prevail Bladder Control Pads use Odor Guard technology to neutralize any odors, adding piece of mind to your day. 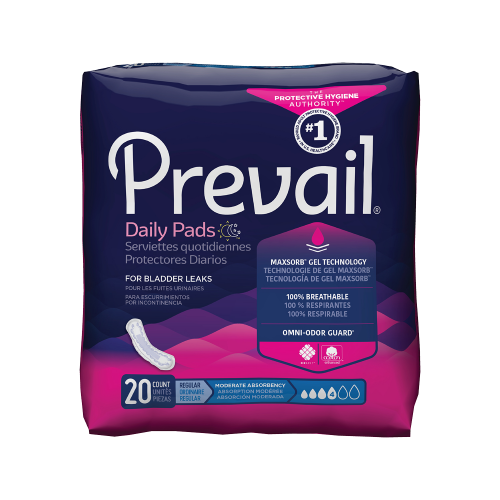 Onlookers will have no idea you're using an incontinence pad, as it should be. 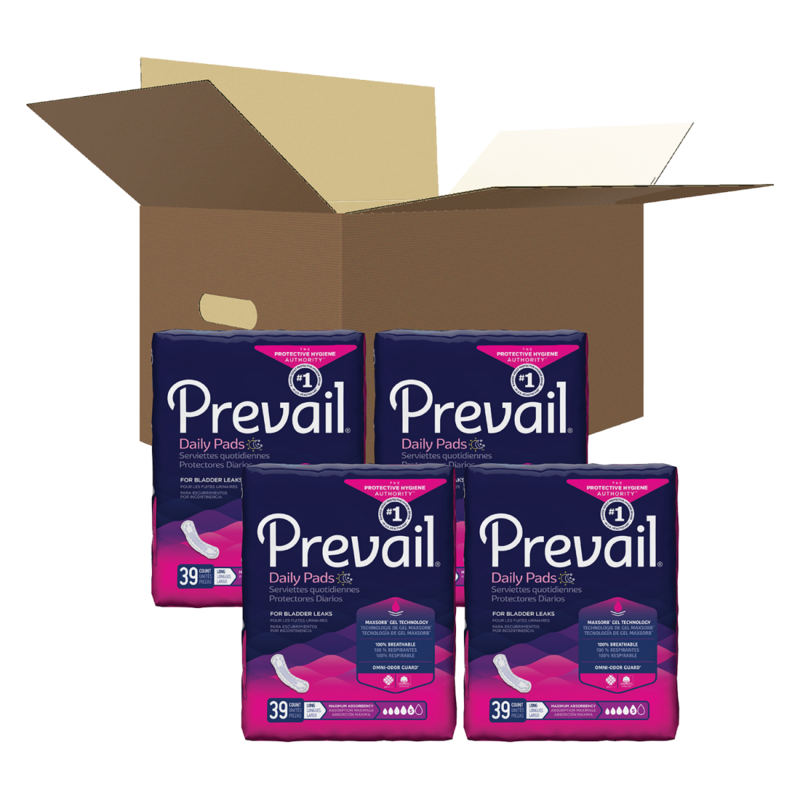 In addition to being discreet, Prevail Bladder Control Pads aim to be comfortable. 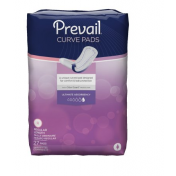 They have a QUICK WICK layer to wick moisture away from your skin and into the pad. 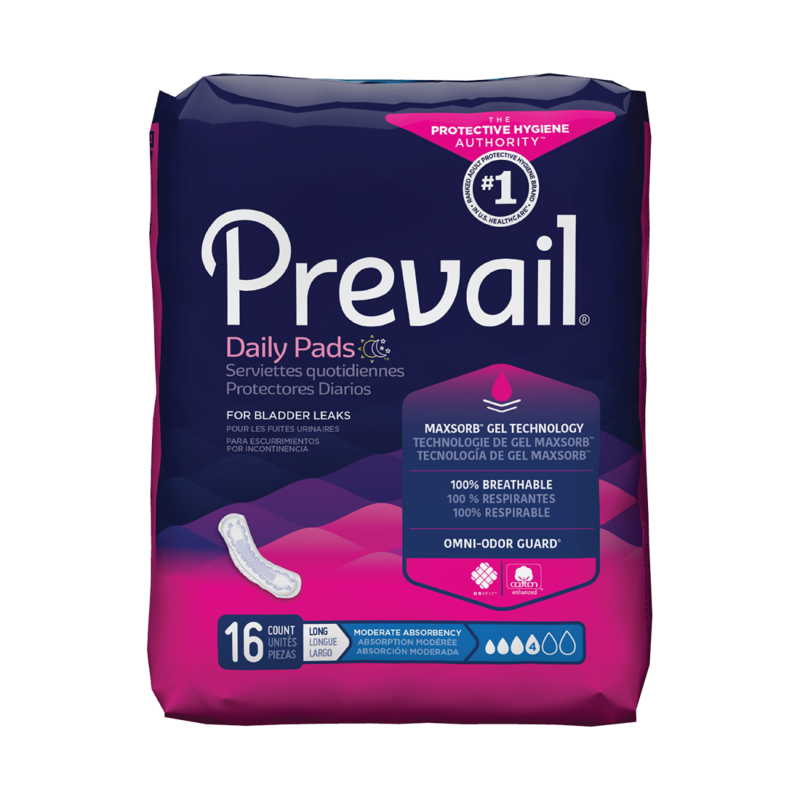 Also, Prevail Bladder Pads have soft side shields to make sure fluid is trapped away; leaving you with a smooth feeling against your body. 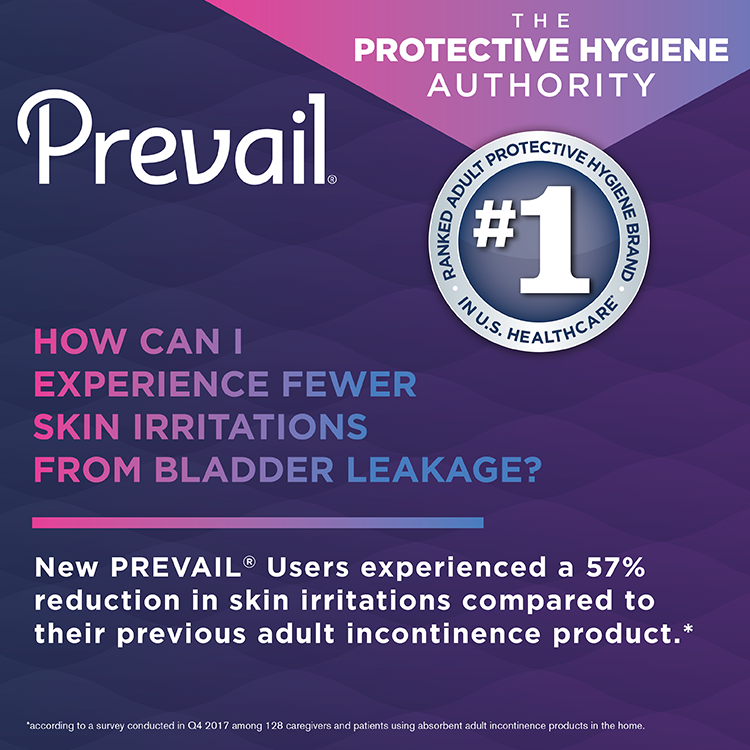 Each Prevail Bladder Pad is individually wrapped to ensure sterility of each pad. 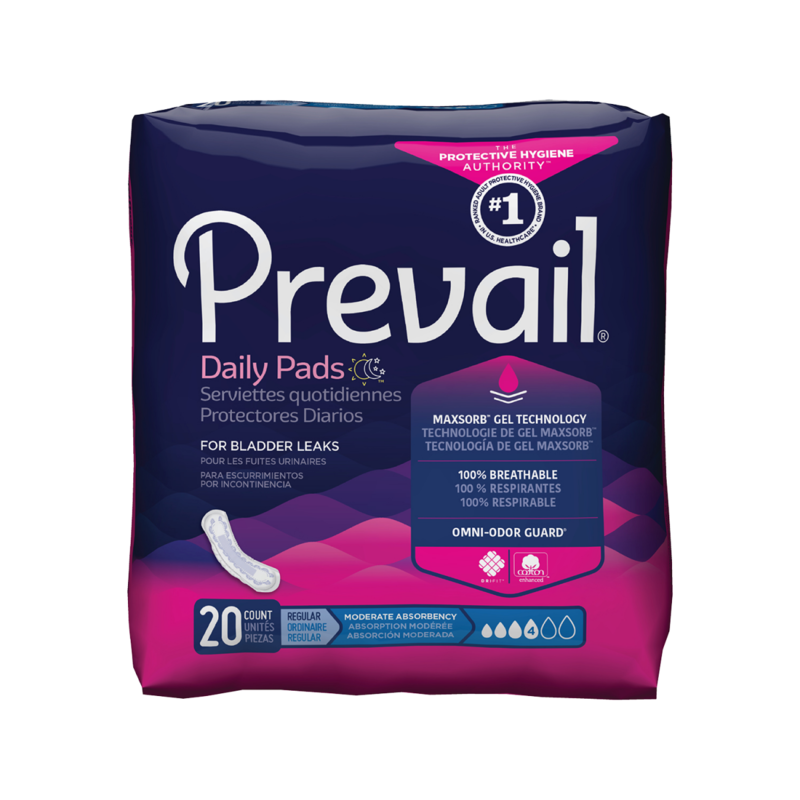 Are these pads scented? 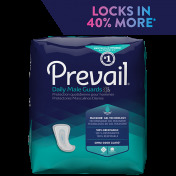 I know it uses "Odorguard," and i assumed they weren't scented but i took it off and it smelled scented to me. 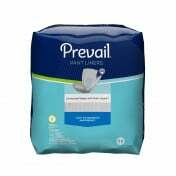 Good absorbency and odor control, nice wide adhesive strip, easy to use, simple to dispose of. The shipment came in a timely fashion. 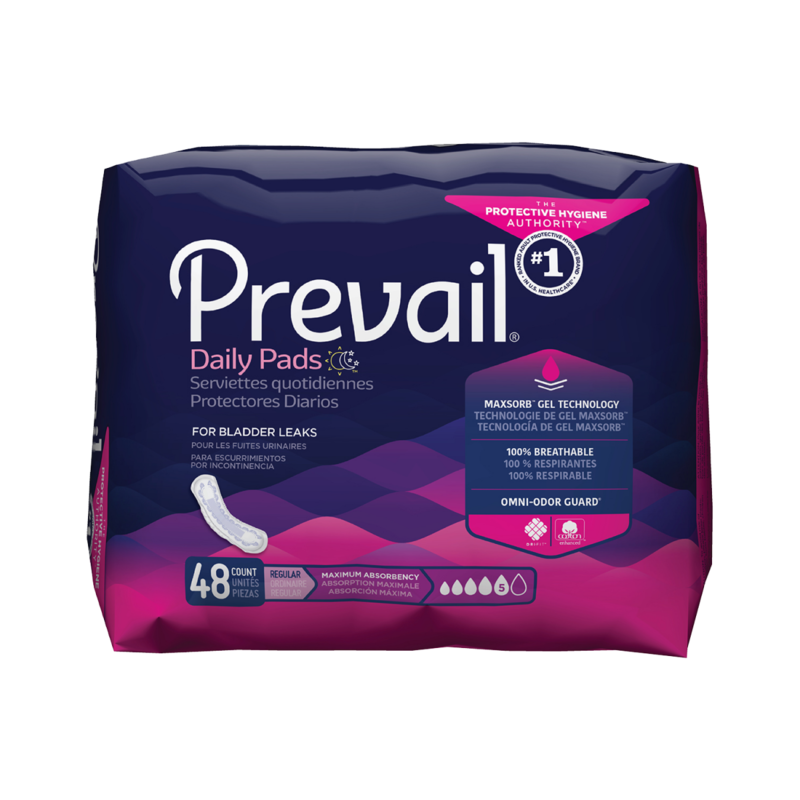 The pads seem OK. This is a really good way for someone who does not have a car to be able to purchace these items.